Do you know of anyone taking Fosamax®, Boniva®, Actonel®? These are the most commonly prescribed drugs to treat osteoporosis and prevent fractures. Concern among doctors and patients has arisen following recent media reports that cite a possible association between unusual and unexpected (atypical) fractures of the upper thigh bone and use of these drugs. While the “judges” are yet to make their final verdict on the future use of these medications, we want to look at the scientifically proven and clinically effective alternative ways to address osteoporosis. In addition to well-known Calcium and Magnesium supplements that must be used along with Vitamin D3 to prevent osteoporosis, the new evidence suggests the role of another vitamin in supporting bone health – Vitamin K2. Vitamin K2 is found in meat, cheese and the Japanese food natto, to name a few sources. 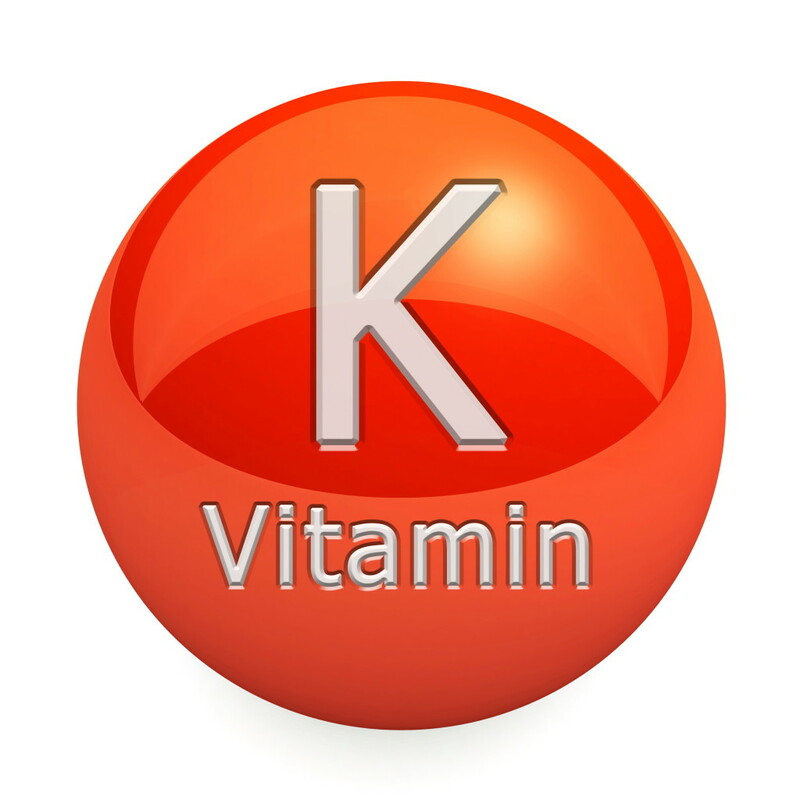 There are two types of vitamin K: K1 and K2. They are very different in their activity and function. Vitamin K1, found in green leafy vegetables, is a fat-soluble vitamin involved in the production of coagulation factors, which are critical for stopping bleeding. Therefore, when someone has been prescribed a blood thinner such as warfarin, they need to be careful not to take too much vitamin K1, as it will antagonize (reverse) the effect of drug. Vitamin K2, on the other hand, works differently. Vitamin K2 works by activating two important proteins. Without it, the transfer process of calcium from your arteries to your bone cannot occur, which raises your risk of arterial calcification. Vitamin K2 “moves” calcium from arteries to bones, where it needs to be. Current evidence suggests that there is a strong association between osteoporosis (not having enough calcium in your bones) and an increased risk of heart disease. An increased intake of vitamin K2 could be a means of lowering the risk of osteoporosis, bone fractures and heart disease. 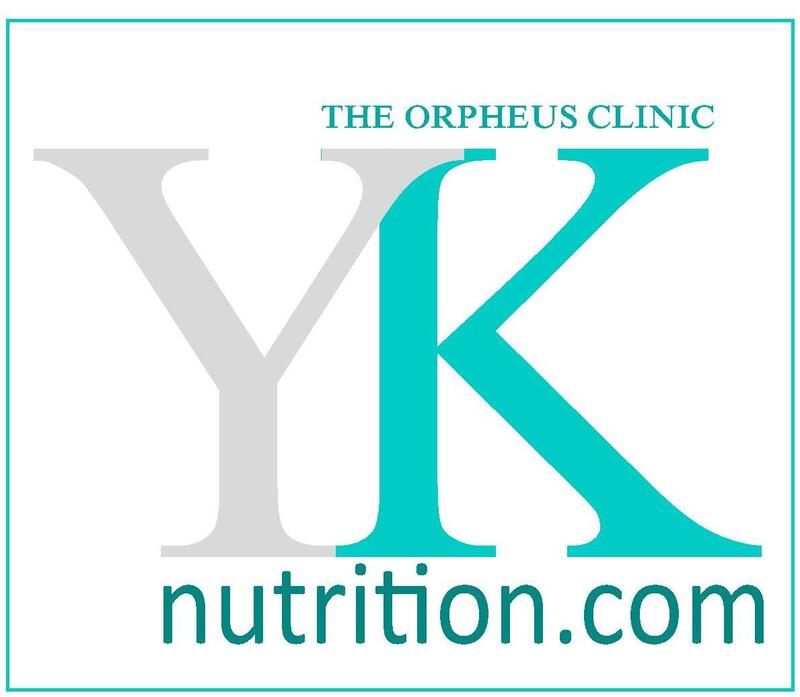 Make sure to optimize the levels of vitamin K2! Next time you are to take calcium/magnesium supplement, don’t forget to pair it with Vitamin D and K2 for best health results. Questions? Remember to ask your primary care physician, and please feel free to call me to make an appointment to optimize your health.